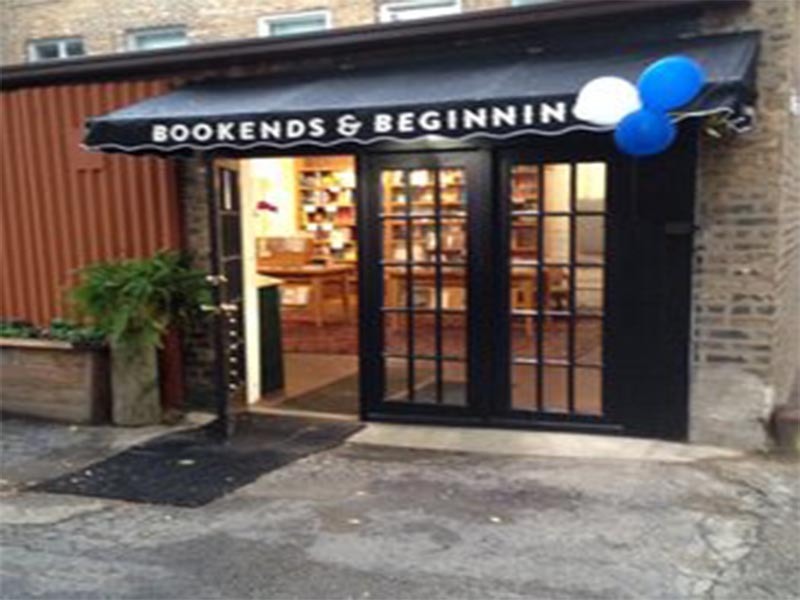 Located in the heart of downtown Evanston, Bookends & Beginnings opened in June 2014 in the space formerly occupied by legendary antiquarian store Bookman’s Alley. 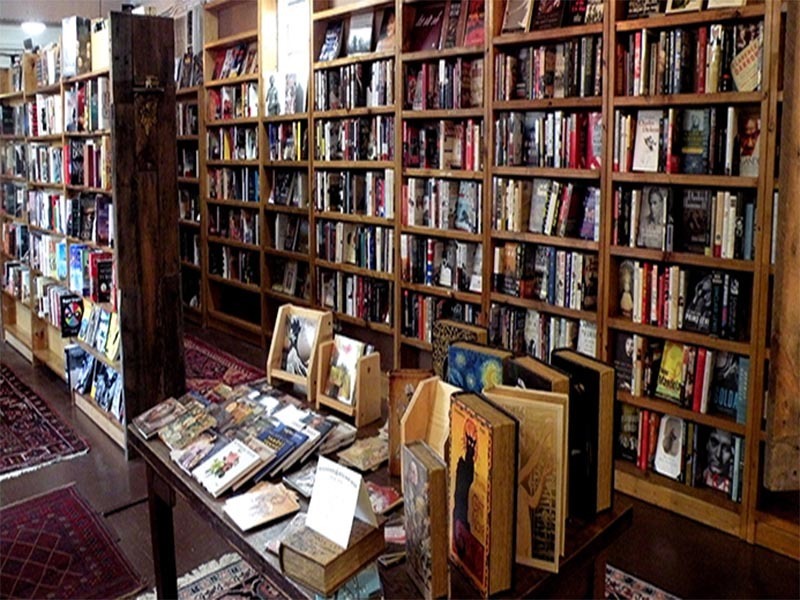 We offer new, used, and bargain books; unique, irresistible gift items; literary events; and lots of local color. Bookends & Beginnings is the independent bookstore Nina Barrett has dreamed of opening since she moved to Evanston in the late 1980s, but for a while both she and Evanston went in other directions. During the period when two large chain bookstores faced off downtown, Nina was raising two children and freelancing articles, essays, and reviews to Chicago and national publications. Nina’s husband and bookstore partner Jeff Garrett (not a typo; they rhyme!) has been prolifically literate in two languages throughout a career as an internationally recognized expert on rare and specialized library collections, 18th and early 19th century German and Austrian library history, and global children’s literature. Their respective backgrounds are reflected in the store’s especially rich selections of food-related books and a selection of international children’s books in 26 languages.